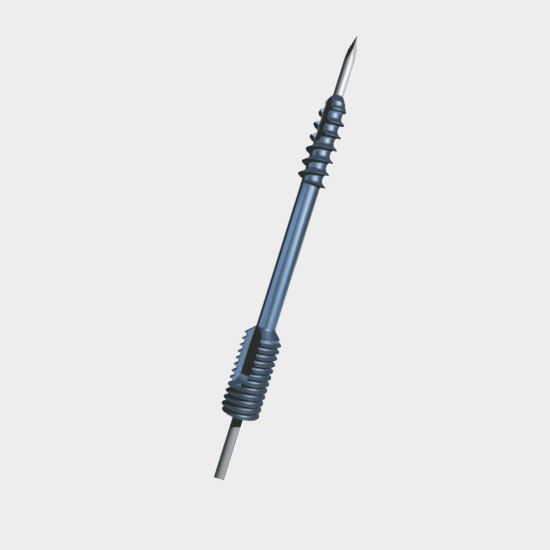 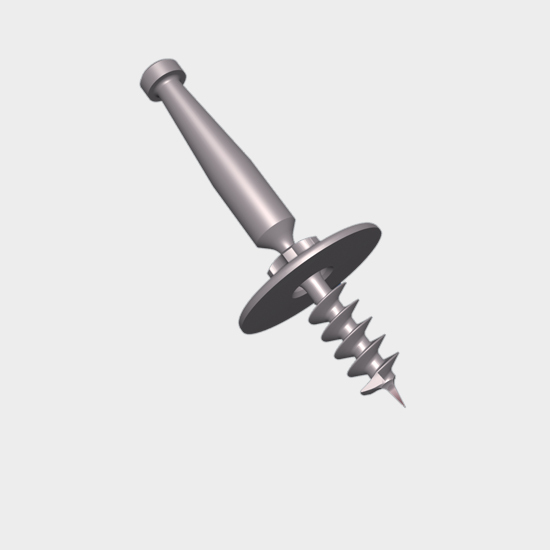 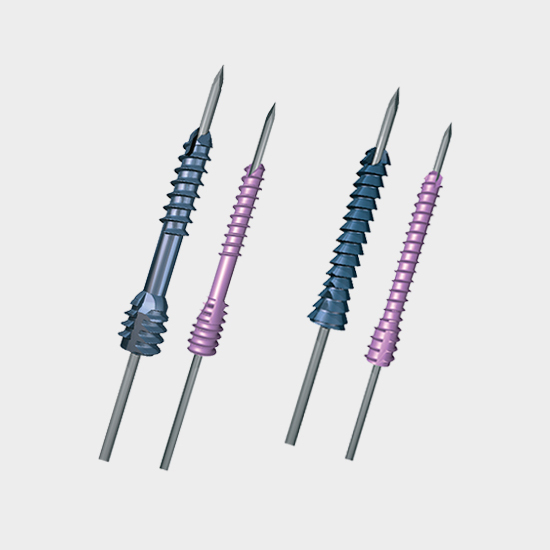 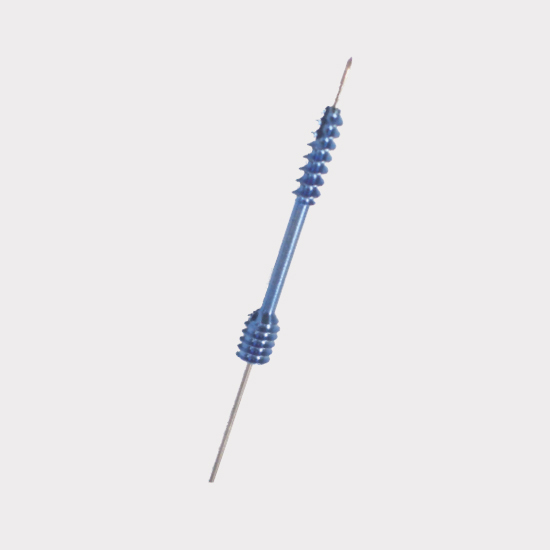 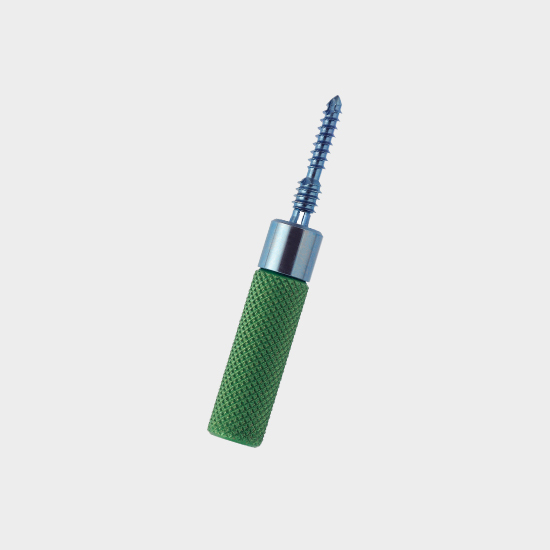 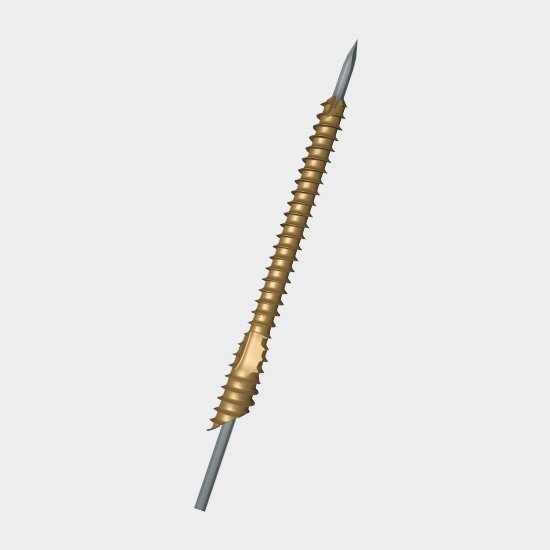 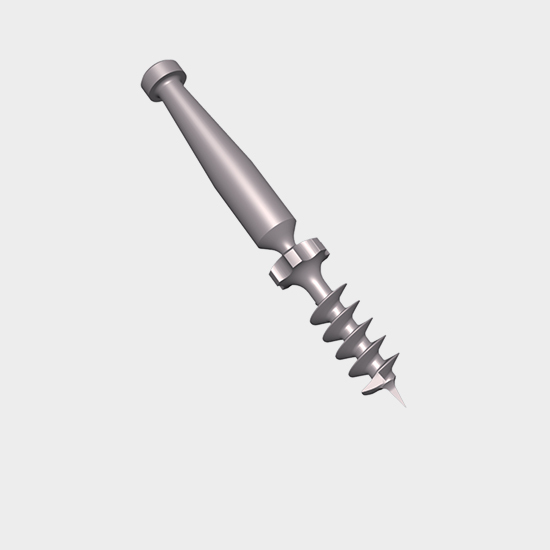 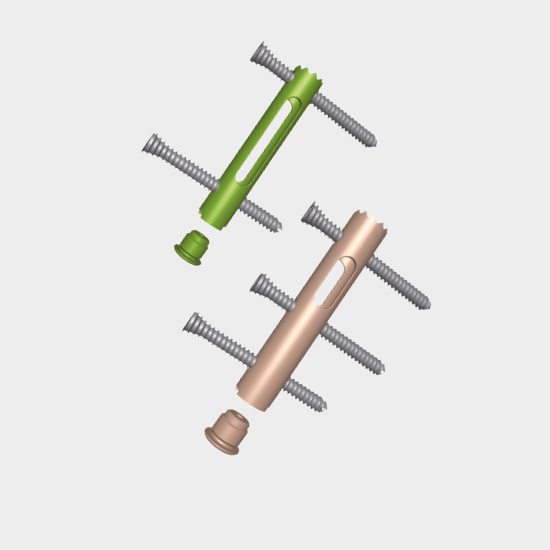 The Tylos intramedullary nail for ankle arthrodesis from the bePOD product line uses a transcalcaneal threaded pin for posterior locking and cortical screw for lateral locking. 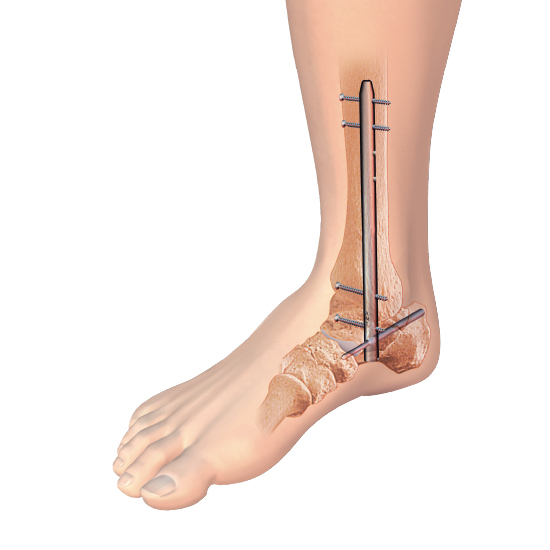 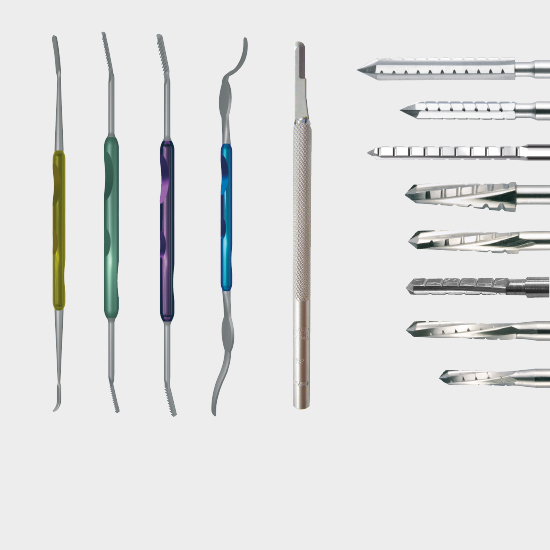 The Tylos ankle arthrodesis nail is used for combined talocrural and subtalar fusion, or for certain distal tibia fusion procedures when the ankle joint cannot be preserved. 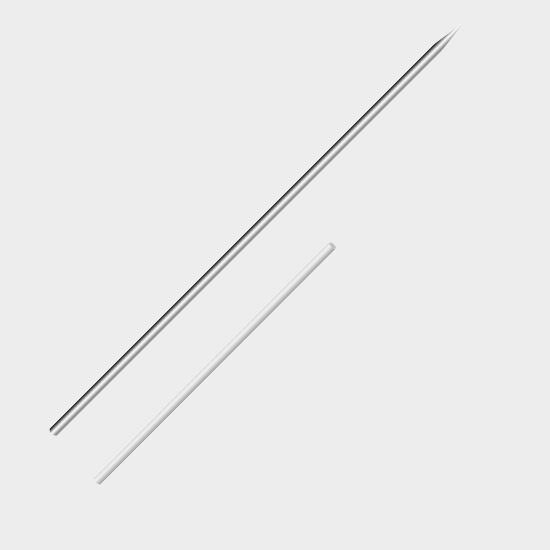 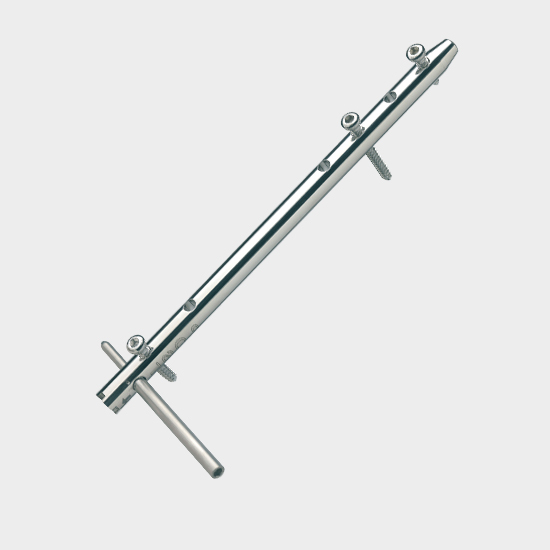 Drill guides designed to be used intra-operatively for fluoroscopy verification of positioning.